Since 2000, the shoppe at Shady Gables has been the purveyor of fine Loose Leaf Tea for the Midwest. We carry only the best teas and accept only the most exceptional varieties offered by our tea suppliers. The staff, as well as many valued customers, have worked together to create our exclusive, custom blends. 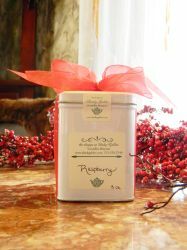 We are very proud to offer more than 100 different flavors of loose leaf tea! To ensure that our clients receive only the freshest tea, we do our own custom packaging using the highest quality containers. Packaged in your personal container or in a plastic bag for you to take home and store in your personal container. 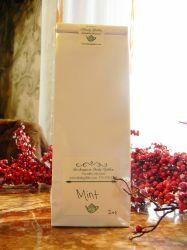 For Larger amounts of tea, we can do special orders from 1 pound packages to ??? Call us for those prices, bulk amounts are a great way to save cost. Teas will last for 3 to 5 years if stored properly!!! We also ship our tea! we'll be glad to package and ship your tea! Again, our number is 573-378-2740.